This little piglet is quite adorable with his fat round body and beady black eyes. And .. just for fun .. I added a pair of delightful feather wings to his back – so he really is a pig that can fly! 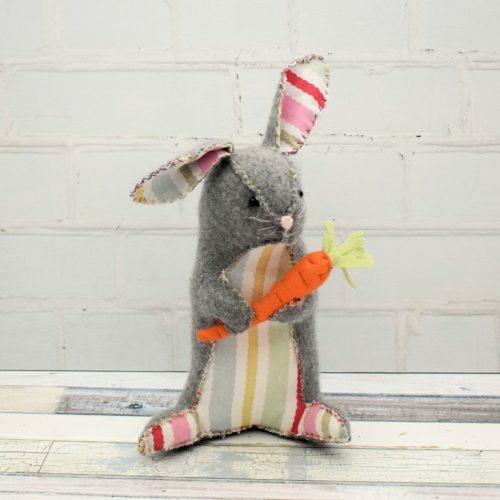 His body shape is very simple and is completely hand stitched in a decorative cross stitch. There is some very simple wiring in his legs and curly tail – and I do mean VERY simple, so even if you haven’t tried wiring before, I’m sure you will find it easy. Please note, this listing is for the pattern to make your own pig and not the finished item. This is a digital pattern and you will not receive anything in the post. 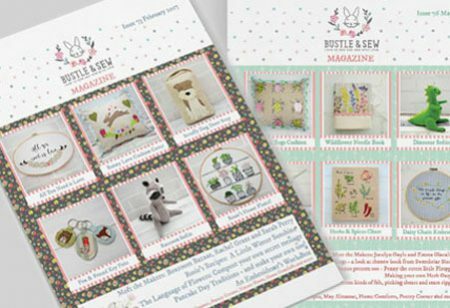 Your pattern will be available to download from your Bustle & Sew account as soon as your order is complete and you will also be sent an email with download links.